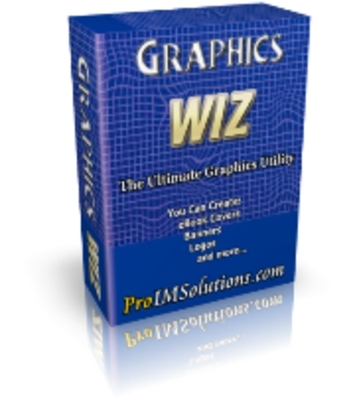 If you think that you need to be a graphic designer to produce mind blowing graphics you’re in for a big shock. At last, you can have at your finger tips some of the cutting edge resources that will let you produce the sort of images which will make your websites and blogs stand out from the crowd. Graphics Wiz buttons creater;ebook covers;website 80460733 16.95 wohli1963 Fresh Download Available!